Today marks the 30th anniversary of the death of John Lennon. Were he still alive, Lennon would be 70-years-old. 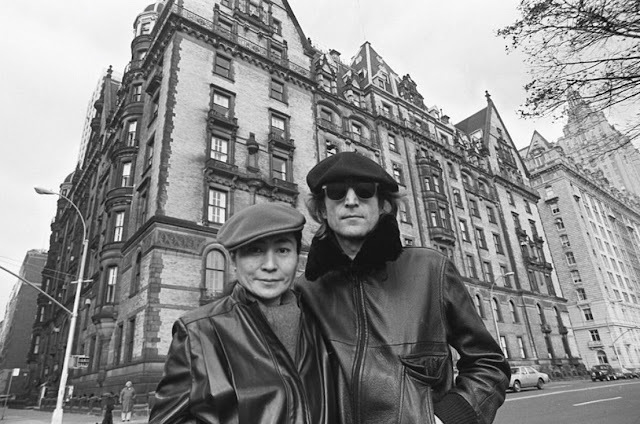 Lennon and wife Yoko Ono stand in front of the Dakota, the apartment building where they lived in New York. Lennon was later killed in front of that building by Mark David Chapman.